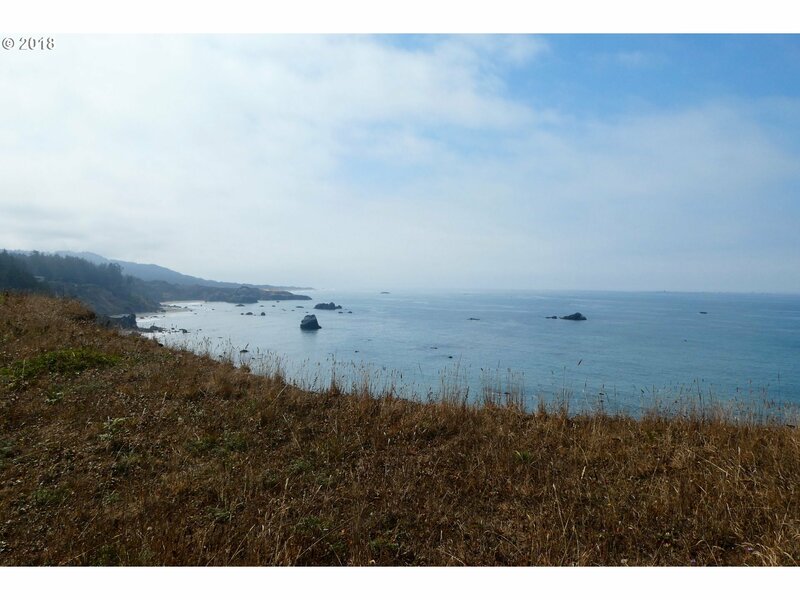 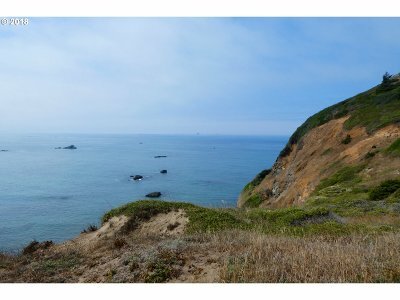 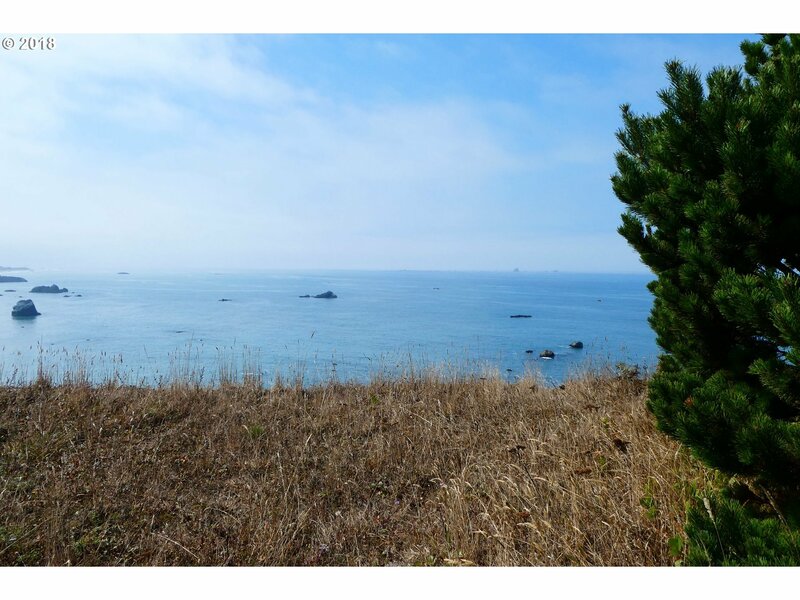 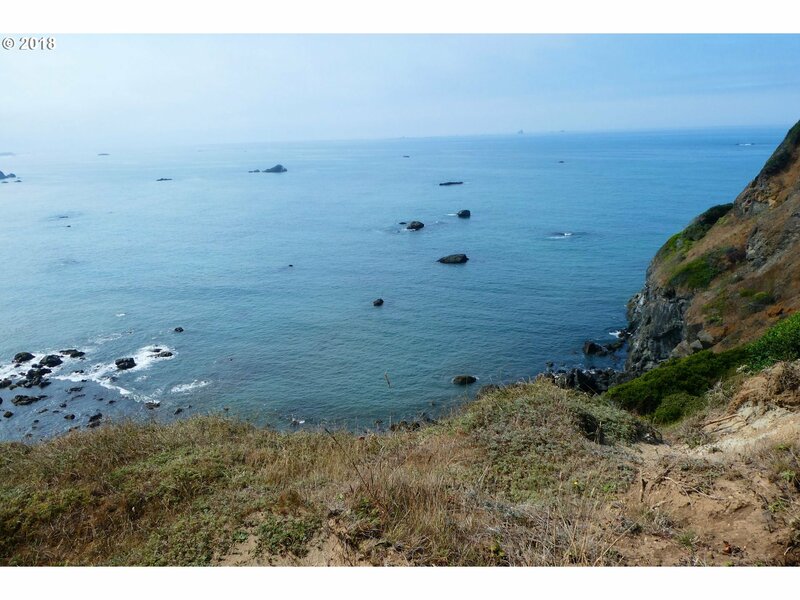 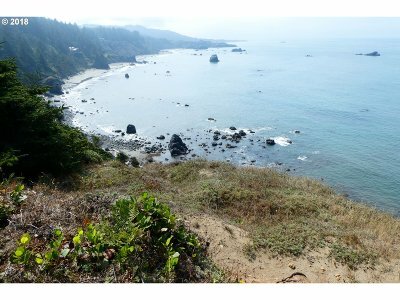 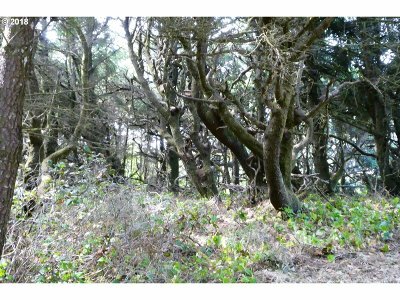 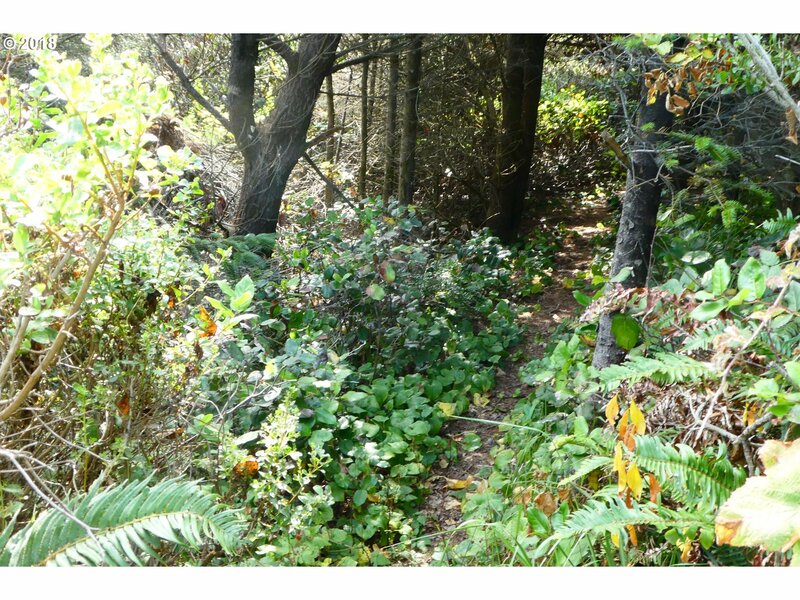 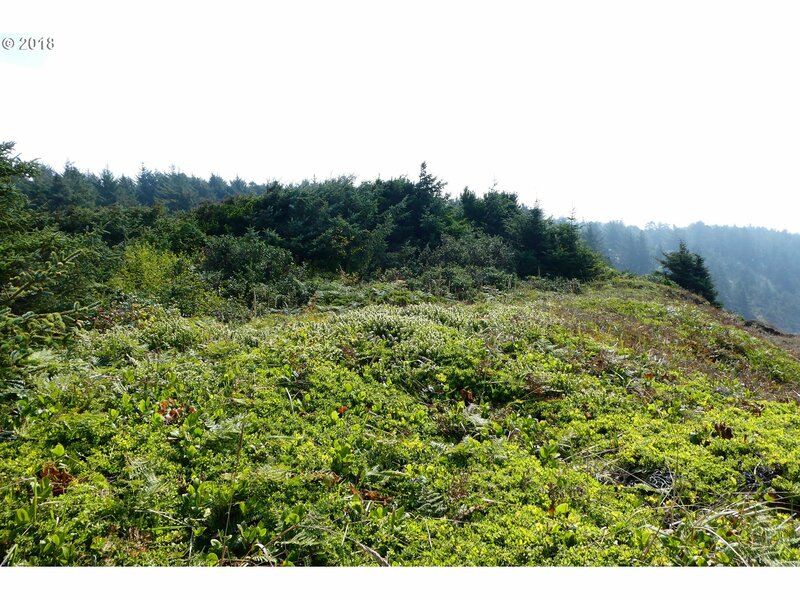 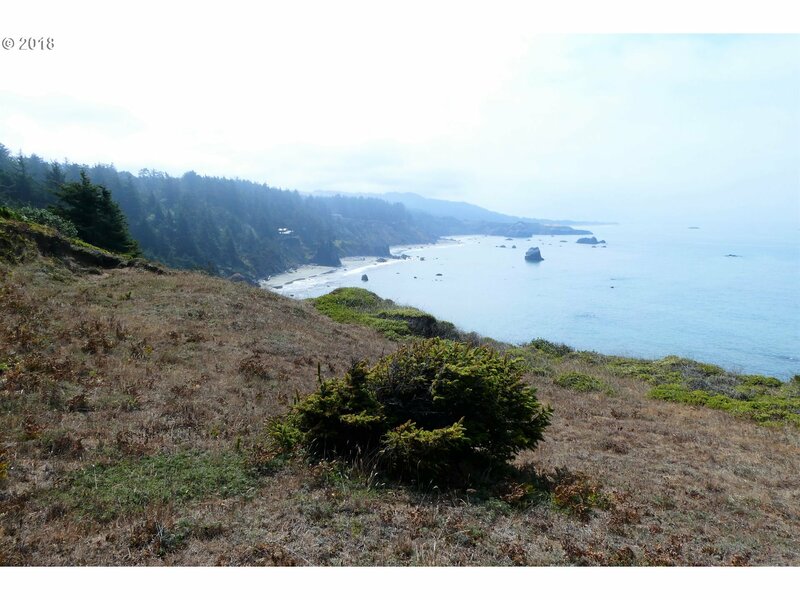 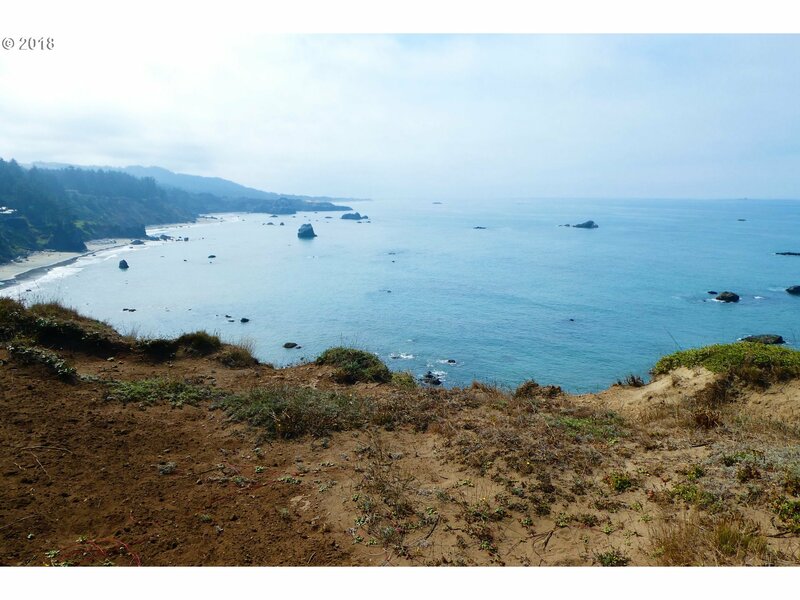 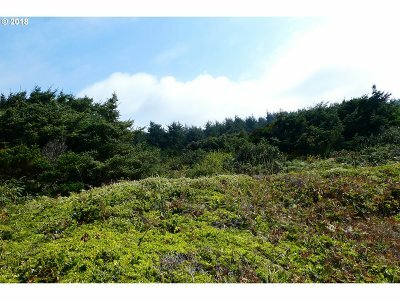 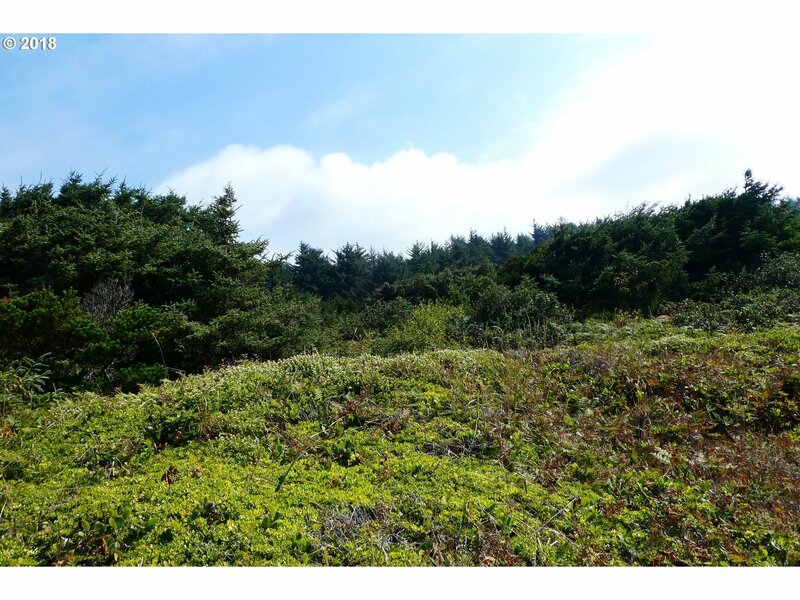 Gorgeous 6 acre lot in a highly desirable, ocean front neighborhood. 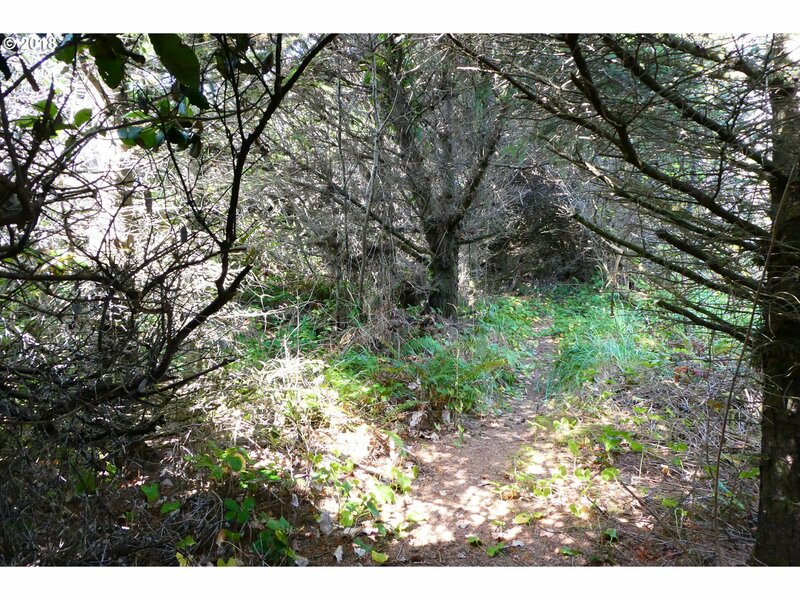 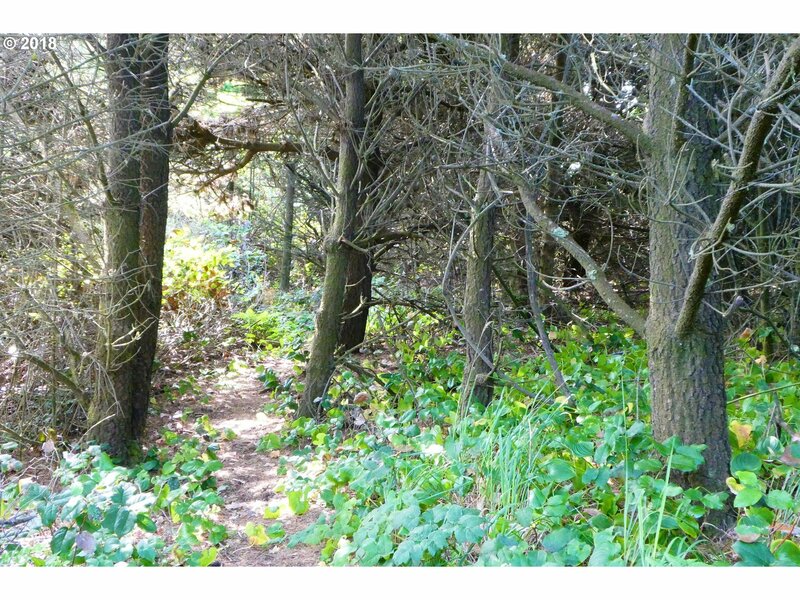 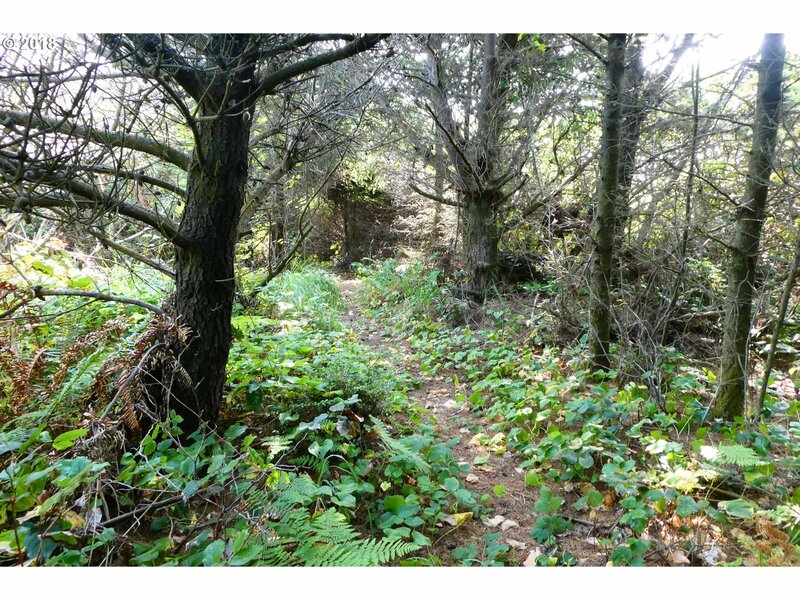 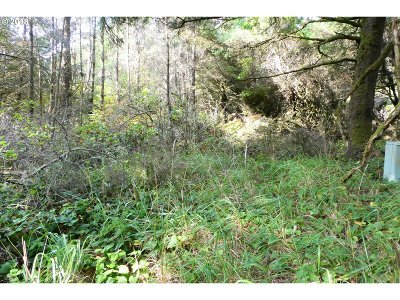 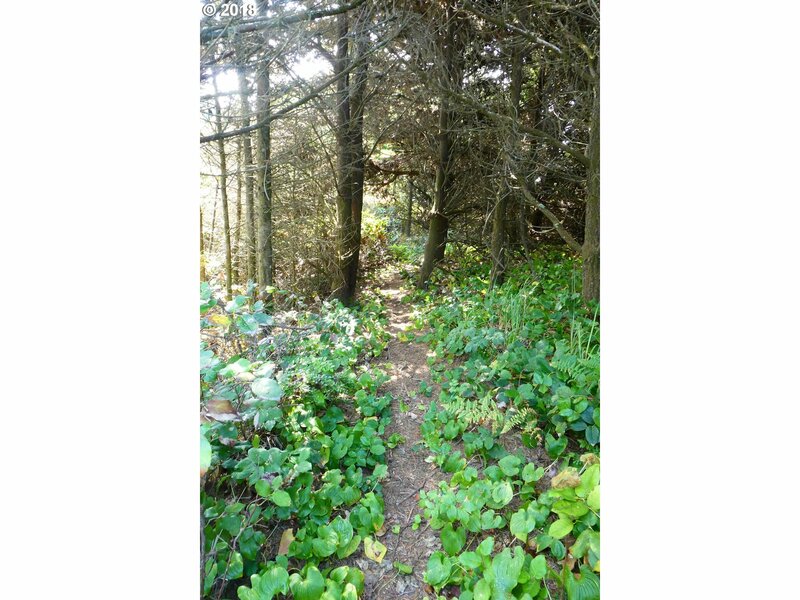 Sunlight dapples through the forested canopy as you drive to this pristine oceanview home site. 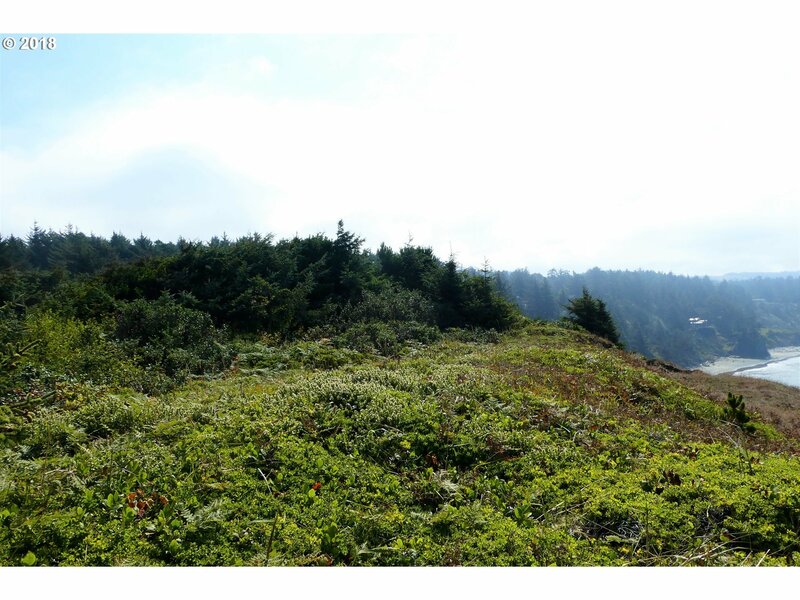 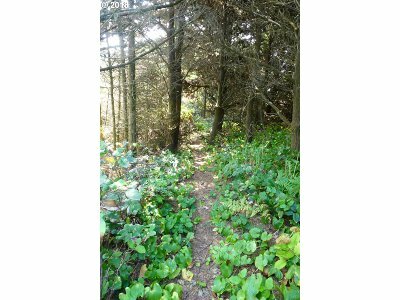 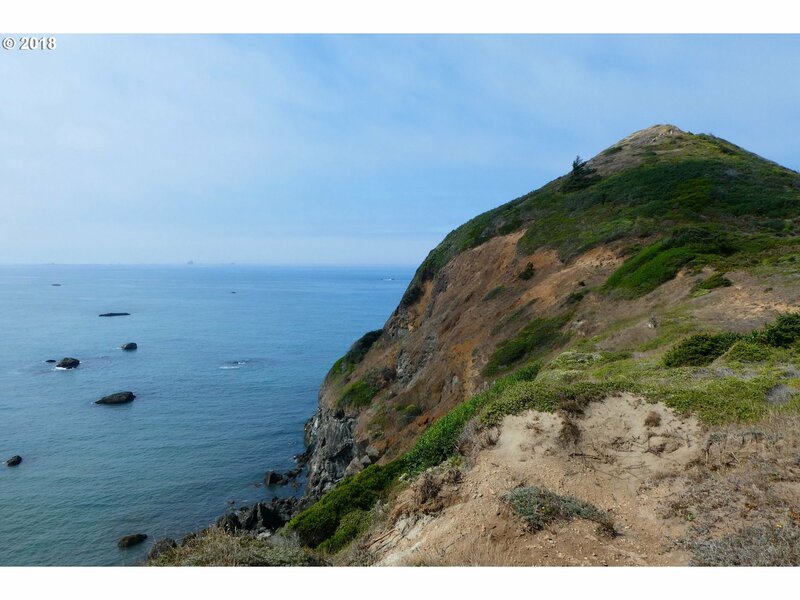 Pathway takes you to Hubbard Mound where you can experience the beauty of the Oregon Coast with crashing waves, sea stacks and blue skies. 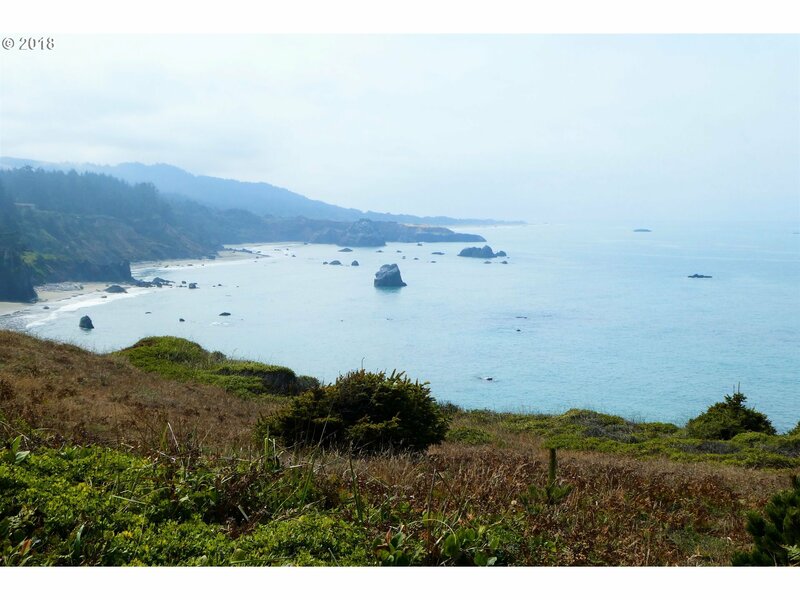 See the meandering coastline for miles! 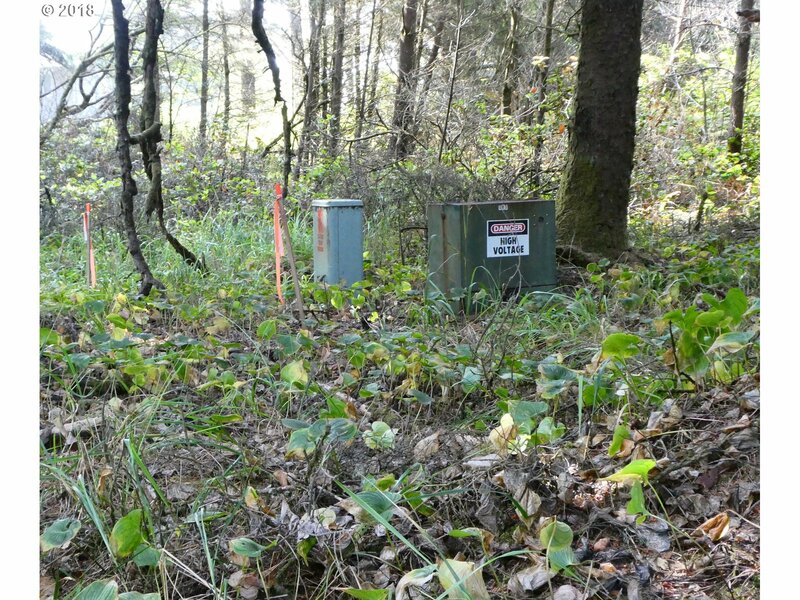 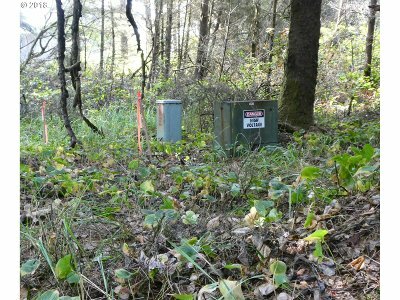 Site has public water available, standard septic approval and power at the lot line.